Wide selection of marine products to help fulfil your boating needs. Safety and maintenance products boat accessories and water sports accessories. These standardised product brands and service solutions are backed up by an unparalleled global service organisation to meet your requirements for quality availability and performance. Our products are renowned today for their ease-of-use rugged design and reliability. The professionals' choice for protecting and maintaining isinglass plexiglas and vinyl. Anti-static anti-fog and non-streaking. 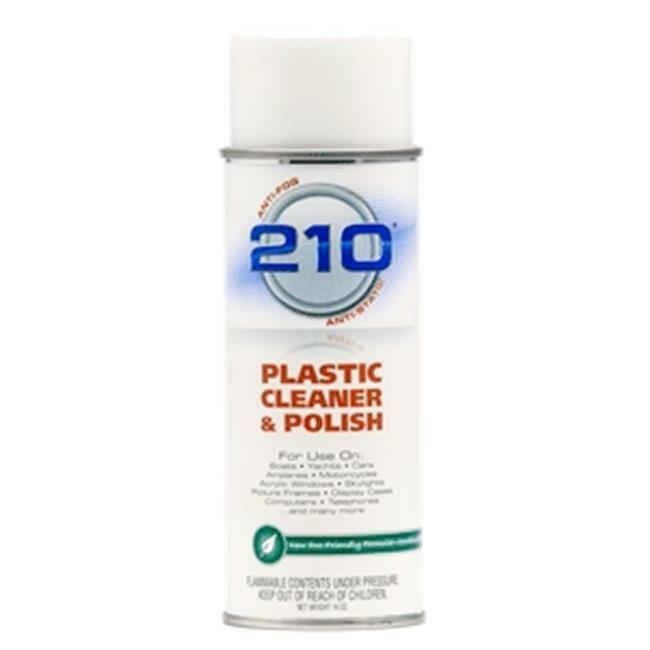 210 Plastic Cleaner/Polish seals the pores in all plastics leaving a protective coating with UV inhibitors to prevent browning and hardening. Provides plastics with a clear lustrous look.